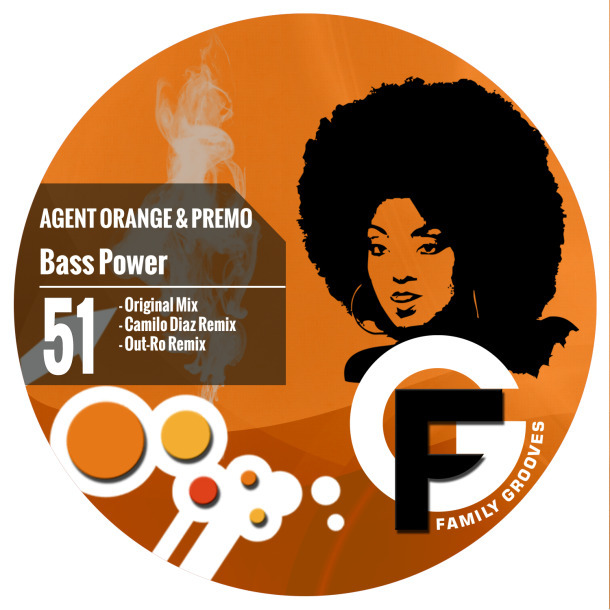 This release features a track by Agent Orange in collab with PREMO named “Bass Power”. It’s a bouncy dance floor oriented Tech House with a twist. To make it even twistier, Camilo Diaz and Out-RO did 2 interesting remixes. Have fun!